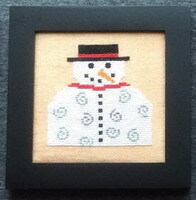 Home Decor ~ January Snowman New! 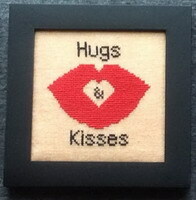 Home Decor ~ February Hugs & Kisses New! 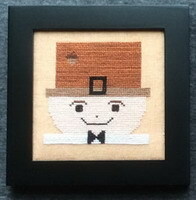 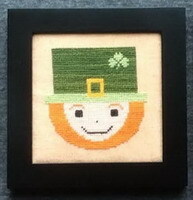 Home Decor ~ March Leprechaun New! 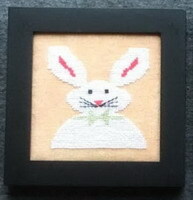 Home Decor ~ April Rabbit New! 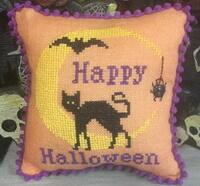 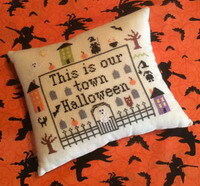 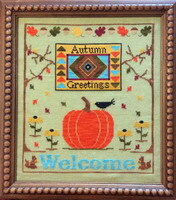 Home Decor ~ November Pilgrim New! 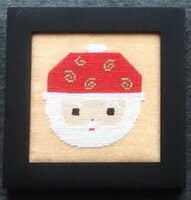 Home Decor ~ December Santa New! 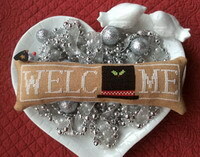 Wee Welcome ~ January Snowman Hat New! 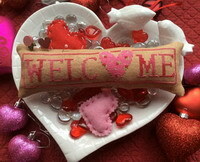 Wee Welcome ~ February Hearts New! 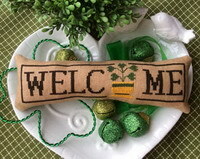 Wee Welcome ~ March Shamrock New! 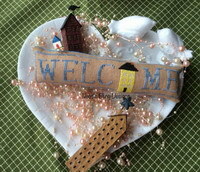 Wee Welcome ~ October Scarecrow New! 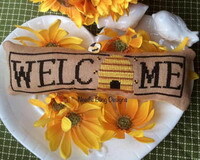 Wee Welcome ~ November Acorn New! 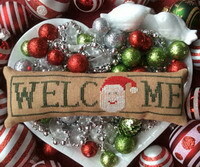 Wee Welcome ~ December Santa New! 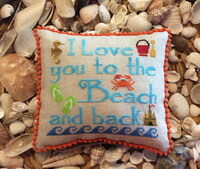 To The Beach & Back New!